We understand that work is a focus for all of our participants — so we’ve made it ours too. Remote Year workspaces are handpicked by local City Team members, ensuring that you have a strong internet connection and a place to focus when it’s time to get down to business. Workspaces are never more than a 30-minute commute from your accommodation, whether you’re on foot or using public transportation. The #1 thing you need to get your job done: a secure, high-speed internet connection. Every Remote Year workspace has it, and Remote Year staff is standing by with hotspots and troubleshooting solutions in case of service interruption. Many Remote Year workspaces areequipped with the basics like printers and copiers, to ensure that participants’ productivity always comes first. 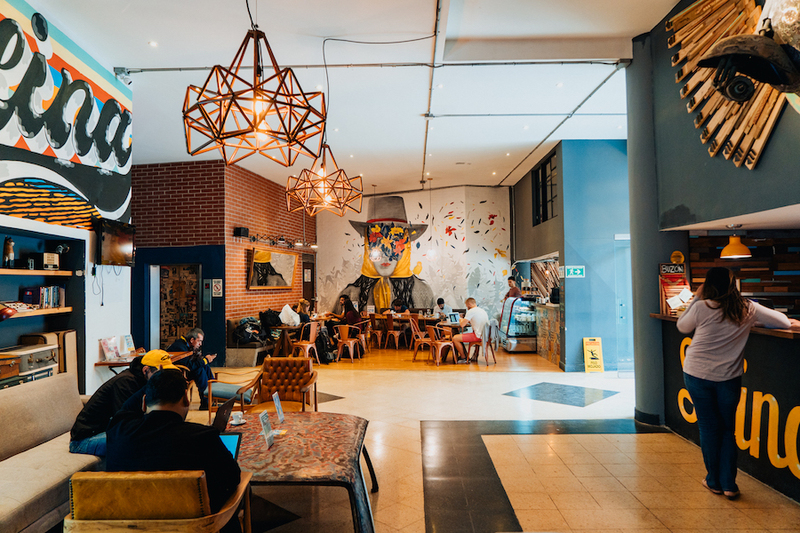 The atmosphere of each workspace varies, from a more corporate environment to a space that feels like you’re in a cozy café. In each workspace, you’ll be able to book conference rooms and private spaces ahead of time for private calls or brainstorming sessions. Have more questions about Remote Year workspaces?